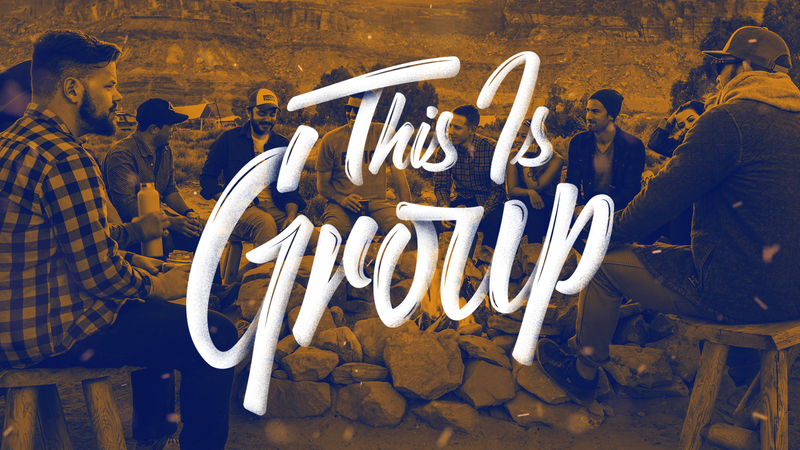 Real people with real problems seeking real love: this is group! We love to tell others about things we discover that excite us. Share with the group about something new you discovered or a group you joined that excited you and motivated you to tell others. We can be blinded by believing that our own problems are bigger than other people and their needs. If we continue in this blindness, we will miss out on what God is doing in the lives of those around us. We must open our eyes and see the real people and real problems around us. As we encounter real people with real problems seeking real love, we grow together. God calls each of us not just to follow Jesus, but to lead others to do the same. 1. Read Matthew 28:18-20. What does Jesus do first BEFORE He commissions the disciples to “GO!”? 2. Why do you think Jesus insists on informing His disciples of His authority and power before giving them their marching orders? 3. Jesus tells them to make disciples, “teaching them to observe everything I have commanded you.” Basically, the disciples are to do life with their own disciples just as Jesus did with them. What would this have looked like in the first century? How about today? 4. Jesus states, “…and remember, I am with you always, to the end of the age.” Why would he add this statement to the end of His commission? 5. When we don’t grow together, we grow apart. Discuss why this happens. For deeper study, as an alternative to the questions above, read Matthew 28:16-20 and use the Discovery Bible Method to explore the Great Commission. Suggestion: Consider breaking the group into dyads or triads for this section. Read 1 John 3:16-20. We can embrace others through real love relationships. This is love in action. We cannot ignore those in need and claim to have God’s love in our hearts. Discuss how being together in group helps grow this love. Read Matthew 25:31-46. We engage the world by meeting the immediate needs we see in those we encounter. As a group discuss what some of these needs are and ways to meet them. Pray for the staff and the missionaries listed for your campus. Send a note of encouragement to a staff member, group member, or missionary this week. Let them know they are not in this alone. Prayerfully consider where your group can encounter people with physical and spiritual needs. Plan how to show real love by ways you can meet these needs. In order to engage the world, we must encounter people and interact with them. Intentionally go somewhere new this week or take a different route and pray God will lead you to those needing His love. Pray together for opportunities for disciples to make disciples that make more disciples. 1. He states He has been given ALL authority in heaven and on earth. 2. This shows they will be doing this through Jesus’ power and authority and not their own. 4. Jesus knew they would face trials and persecution in their efforts. They might easily become discouraged and think of giving up. He wanted them to know they would not be going alone. – Encounter Groups: the primary focus of Encounter Groups is the deeper study and application of God’s Word. – Embrace Groups: the primary focus of Embrace Groups is making friends and being friends on a deeper level. 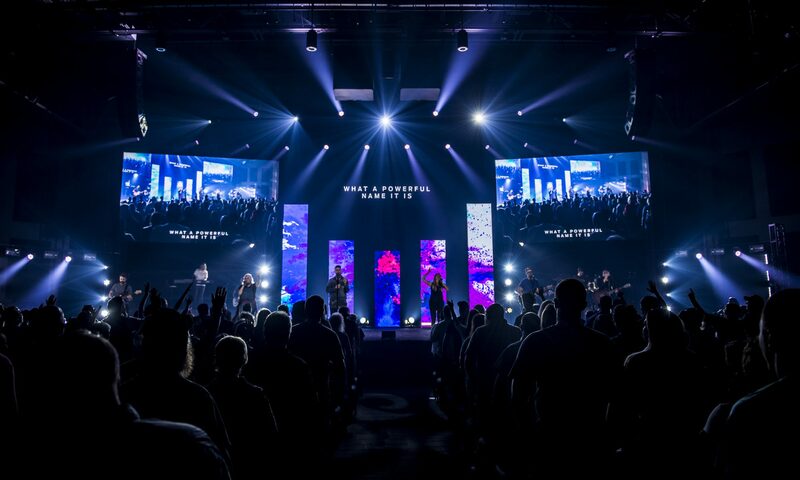 – Engage Groups: the primary focus of Engage Groups is serving the people of our area through our local partners and through God-directed opportunities. – Expand Groups: the primary focus of Expand Groups is the development and multiplication of disciple-makers to lead more groups at Faith Promise.